Regardless of the type, color, style and hair size, everyone wants to walk around with hair that looks like it has been pampered, preened and conditioned in a ‘5-star salon’. How many hours have you spent on Pinterest or on the web looking for ways and methods of maintaining your beautiful natural hair? Endless! Don’t sweat it; with the right hairstyle, advice, and inspiration, you will get through any bad hair days. In the meantime, here are 4 outstanding tips on how to take care of your hair from the comfort of your home. You might think that over washing is harmful only to those that have chemically treated or dyed hair. No. Even with natural hair, chances of falling victim to this simple mistake are still high. 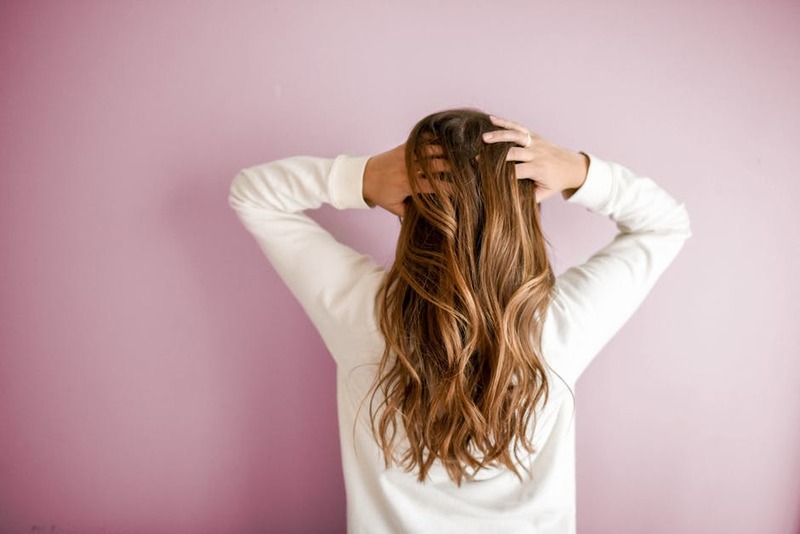 With most women having naturally porous hair, washing it too much only strips away the remaining natural oils, hence damaging your hair and scalp. Reduce the frequency of washing your hair, possibly to two or three times a week, and you will be able to ace your hair game. After prolonged use, shampoos with a lot of preservatives such as sulfates and parabens could cause irritation and poor quality of hair. The trick with shampoos is; not listening to everyone’s favorite. Since we all have different hair, various typed of shampoo will work differently for each one of us. Do some personal investigation; find out whether your hair is curly, straight, oily, colored or just dry. At the same time, get yourself the right kind of butter for different situations: After washing, before swimming, after heavy styling and even before exposing yourself to too much sunlight. Examples of superior butter include cocoa butter, Shea butter, and any other lubricating gel. Quality is everything! From all-purpose hair brushes to hair dryers and heat protectants, you should have the necessary tools for proper hair maintenance at your disposal. You would feel challenged if you checked out the many sophisticated hairstyles at Mynewhairstyles.Net, and how people are able to maintain them. Use a heat protector when using your hairdryer, use strong hair bands that don’t pull your hair at the root, don’t brush your hair too much, and let it dry naturally by wrapping it in a cotton t-shirt. Towels have the tendency to cause split ends because of their rough surfaces. Every day is a learning day. Always purpose to know as much as you can about your hair, and how to make it better. Learn about the different conditioners on the market, master the types of food that stimulate genuine hair growth, unlearn the false processes, and relearn the tips that will help you become your own personal stylist. Having read through these elaborate points, you have no reason to get stranded or stressed out about poor hair maintenance. Make it a personal agenda to know your hair inside out, and then follow these simple steps to achieve the unthinkable!